Elation is a painting by Anne-D Mejaki - Art About You productions which was uploaded on January 15th, 2010. 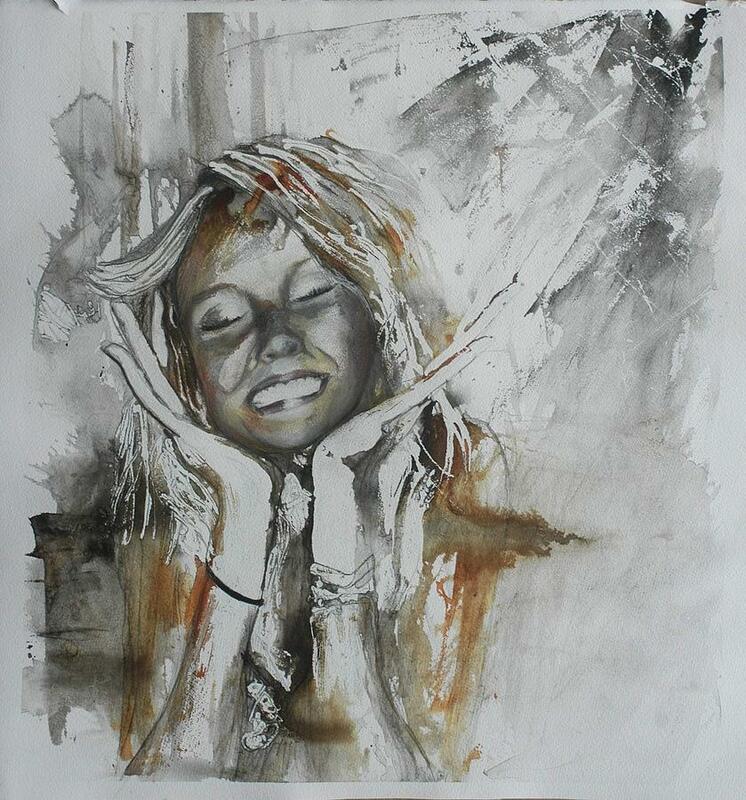 Elation is the picture of youth, joy and amazement----La joie de vivre en peinture! Thanks so much for the lovely comments. I really appreciate your encouragement. Fabulous work! I just love the expression you captured with the simply brush and limited colors, wonderful job, Anne!! Magnificent feel to this lovely piece of your's Anne-D.